Have you ever been at a friend’s house with a dying cell phone only to find out that they don’t have the right kind of charger to save your struggling battery? Well, that may soon be a thing of the past in Europe. 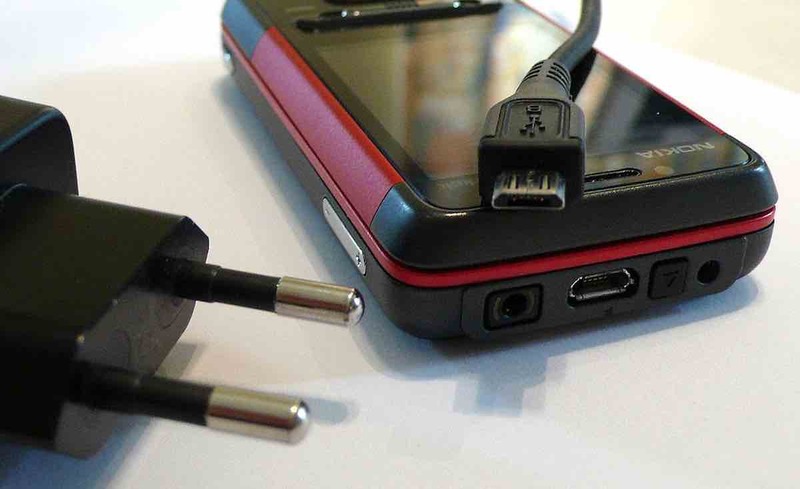 The European Union has spent almost a decade trying to nudge cell phone manufacturers into using the same standardized charger. Since their efforts have been unsuccessful thus far, they may be implementing legislation that will put an end to the frustrating tech situation.